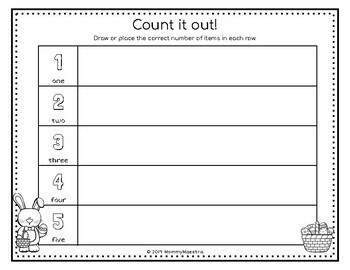 I hope you enjoy these free counting mats for children learning to count from one to five. 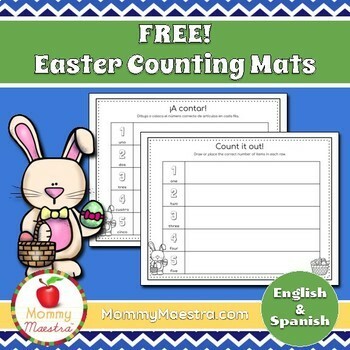 So much fun, they can easily be used with ANY small objects...decorations, buttons, beans, Easter-themed stickers, etc. 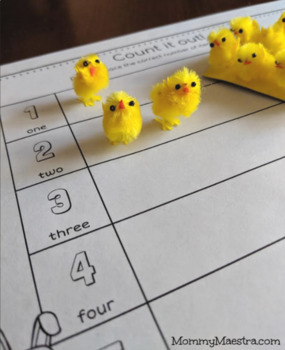 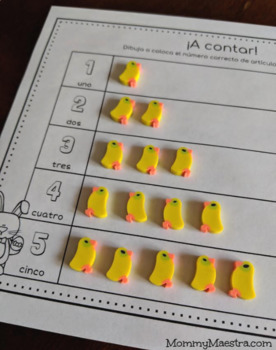 Or your little ones can just draw their own shapes or pictures to fill in each row.